Jubilee Hall Trust’s Covent Garden gym has just completed a £100,000 refurbishment of the changing rooms. 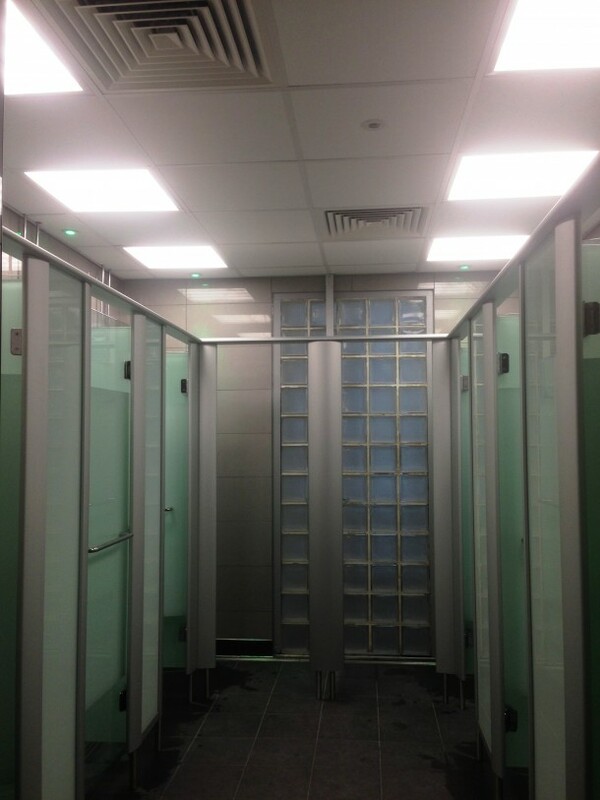 New boilers have been installed to improve the reliability of water temperature and pressure, and the men’s showers have been completely upgraded, including the addition of two extra cubicles to help capacity at peak times. In the ladies changing rooms, the vanity areas and sinks have been replaced with higher quality fittings and some new hair dryers added. The men’s changing rooms fully re-opened on Friday 29th August and the women’s will follow on Monday 8th September.